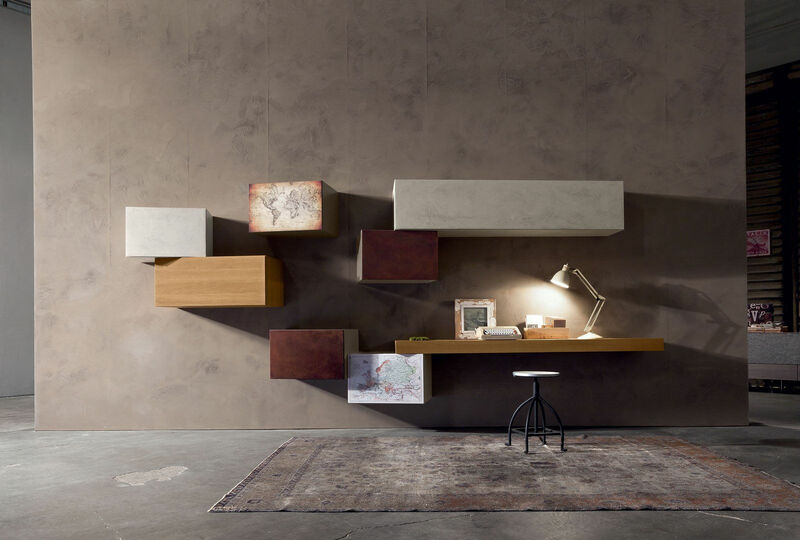 Luxuryhome office furniture created for modern life and designed and manufactured in Italy is here to browse both online at Livingspace and via our London Showrooms. 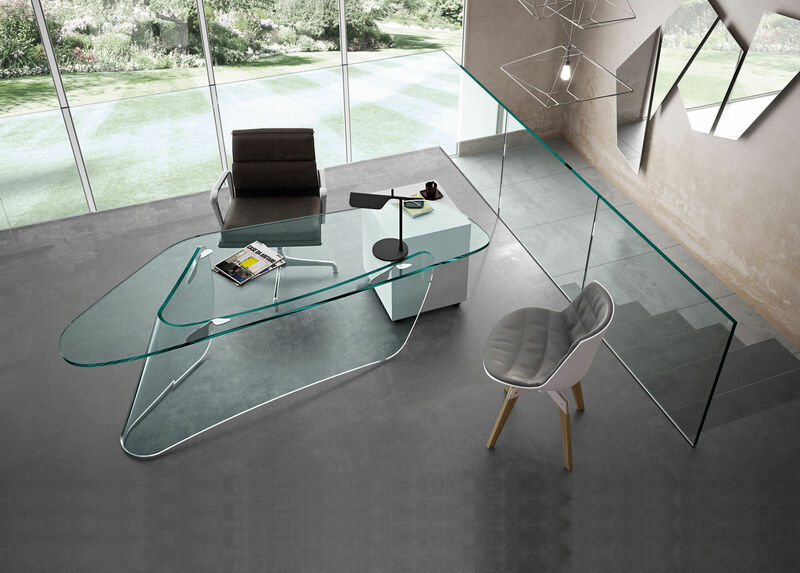 The solutions we have available are designed specifically for a working environment in the home and are comprised of modern desks supplied in varying sizes, materials and colours to meet individual requirements such as 36E8, Crossart, rialto and more. Manufactured using the highest quality materials, our Home Office Contemporary ranges have a place in the commercial and contract division, ideal for hotels and working office environments. Should this be of interest, speak with one of our dedicated professionals today who will help you further in achieving the desired look. Being content and comfortable in your working environment is essential in the contribution to productivity, particularly when working from home. 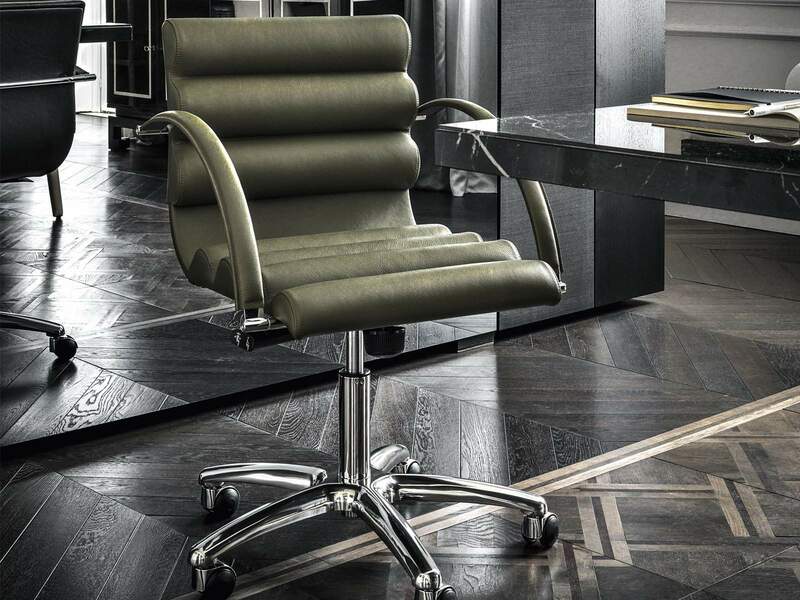 Our luxury home office solutions allow a workplace you will never tire of, whether using seven days a week, or simply when the need or desire arises. If a bespoke option is required one of our Interior Designers is available to discuss the options available and to turn your dream contemporary home office into a reality.